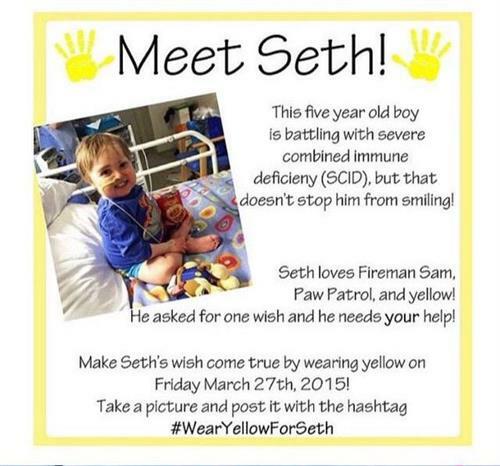 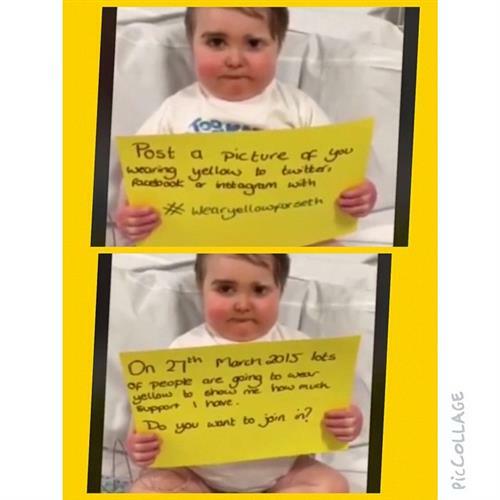 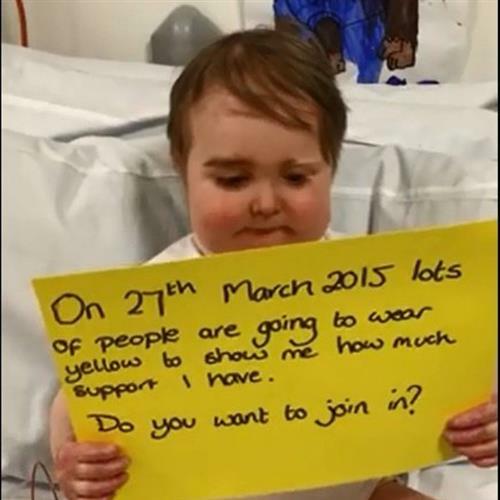 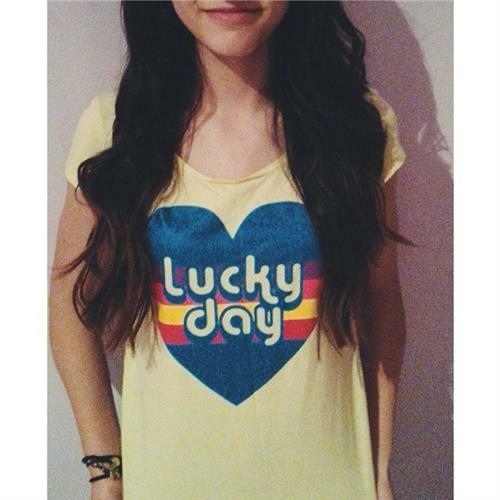 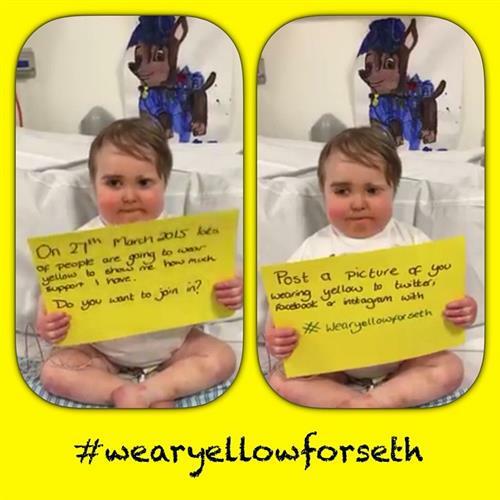 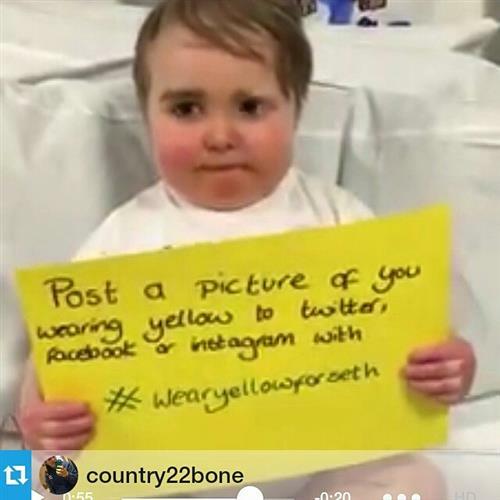 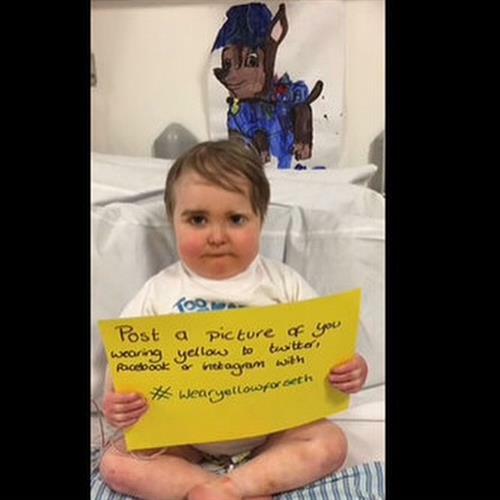 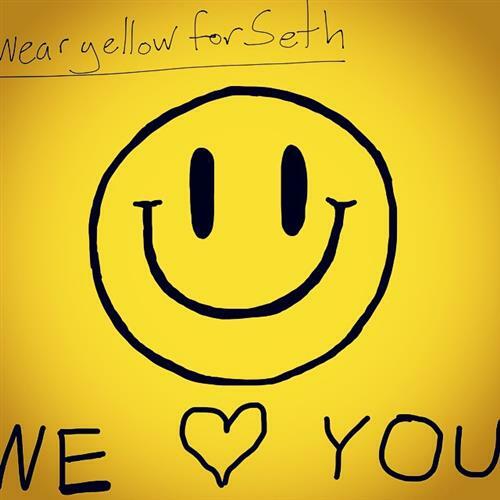 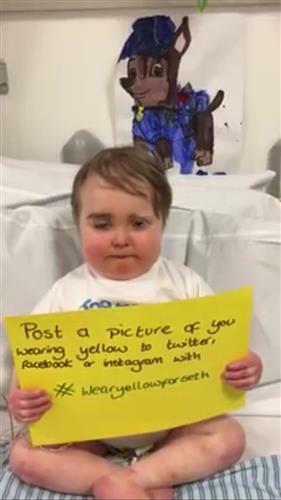 #wearyellowforseth el viernes 27 de marzo vestire amarillo por Seth!!???? 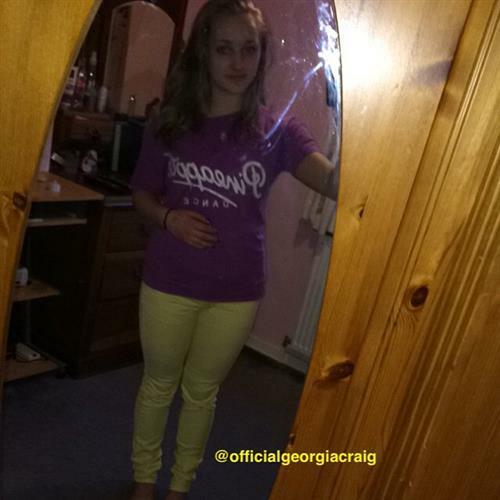 #WearYellowForSeth ourlittlehero.wordpress.com: youtu.be/b9XnulcfPZ4. 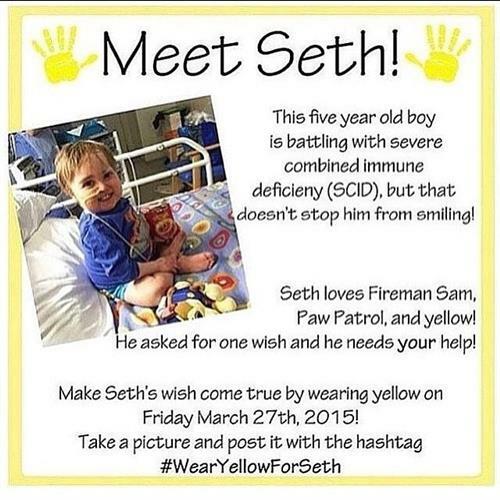 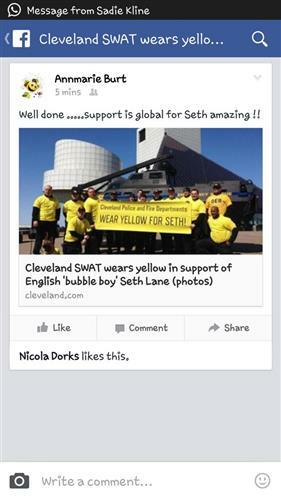 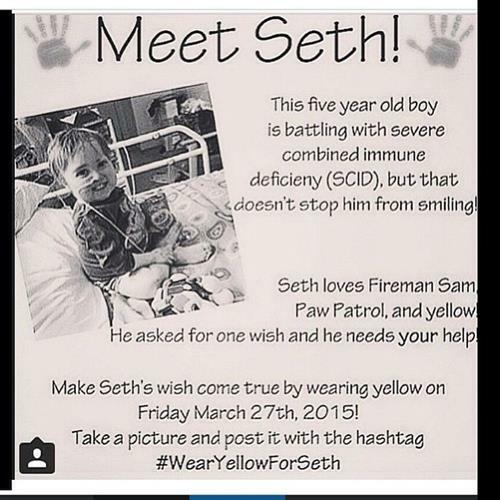 Please share to help show support for Seth. 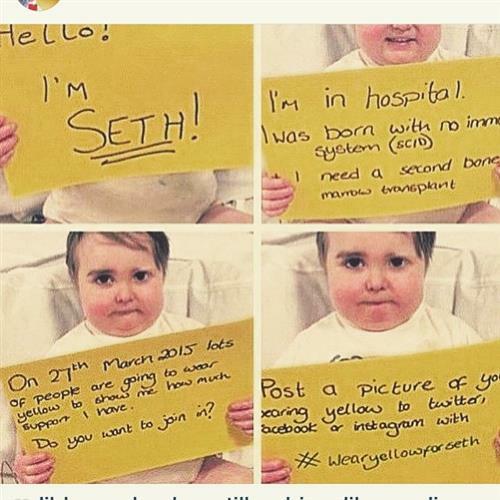 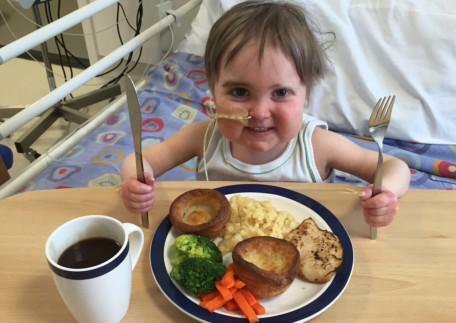 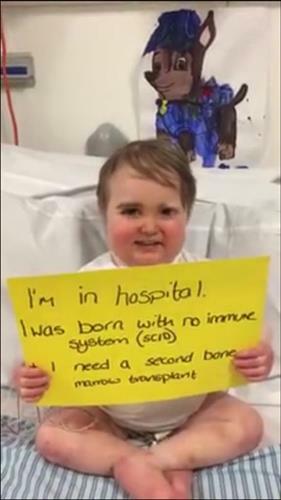 Such a brave little boy. 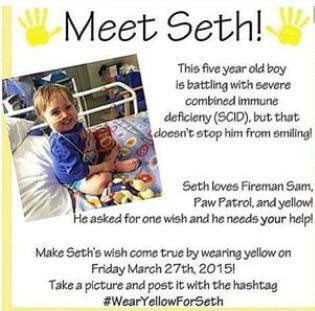 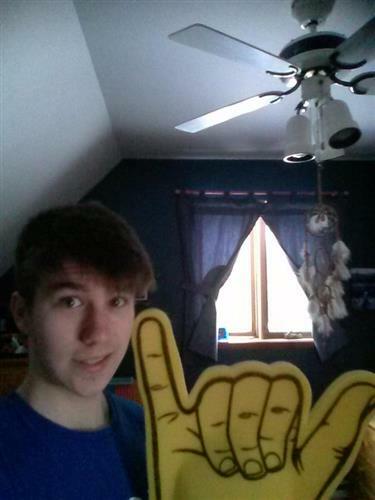 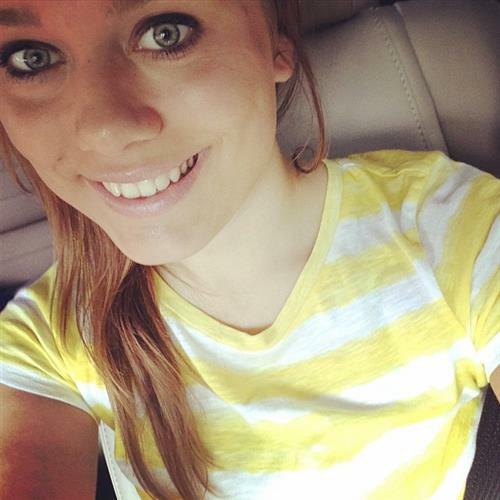 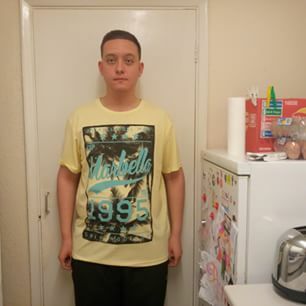 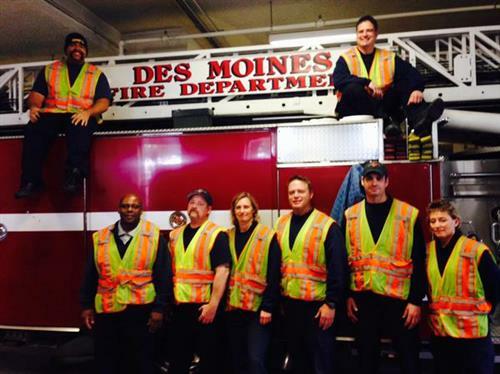 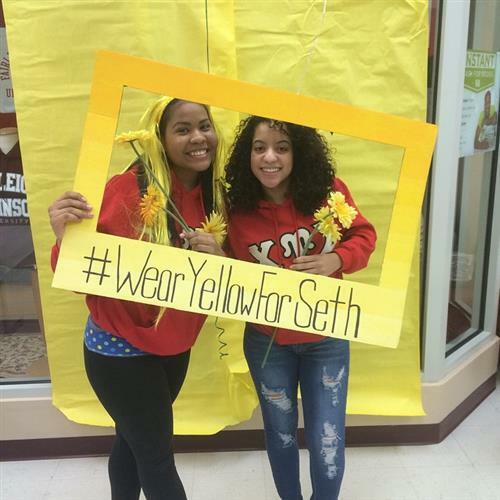 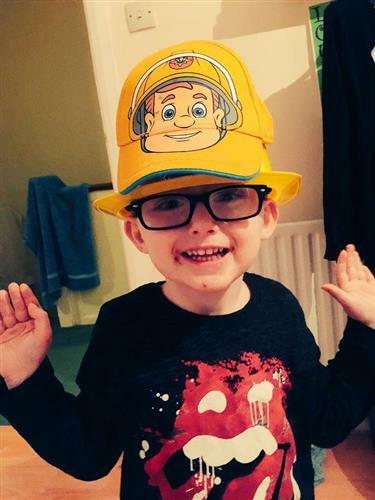 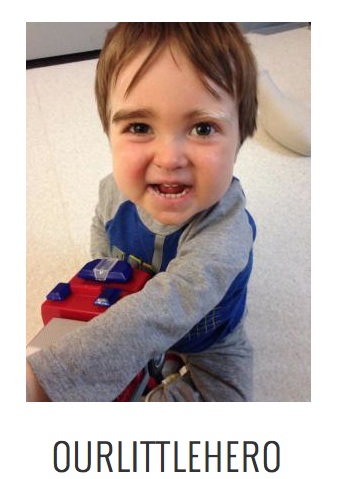 #wearyellowforseth Let's all wear yellow for awareness for Seth and his rare auto-immune condition!